Jubilee Home finally has a location! 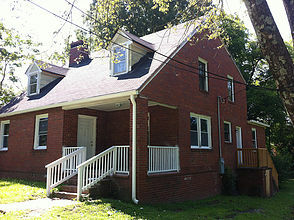 After many near misses, Jubilee Home is excited to begin rehab work on our future house at 404 E. Umstead Street! 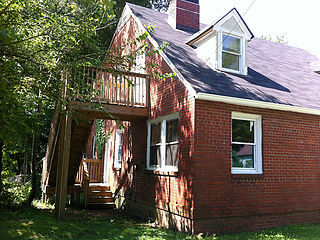 This house is a perfect size, includes a large corner lot, and is walking distance to most of the services our residents need. We could not be more excited to become a part of the Hillside Park neighborhood and Hayti District in Durham! Keep your eyes open for some work and clean-up days coming soon! 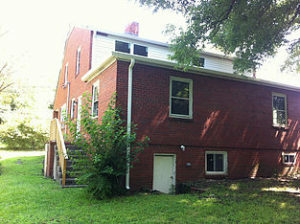 Contact us if you would like to help us at 404 E Umstead get ready for residents.